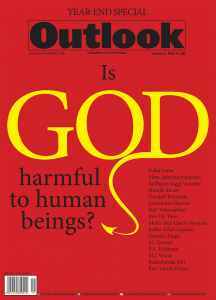 Is God Harmful To Human Beings? Nature was self-sufficient. It contained both platitude and violence. 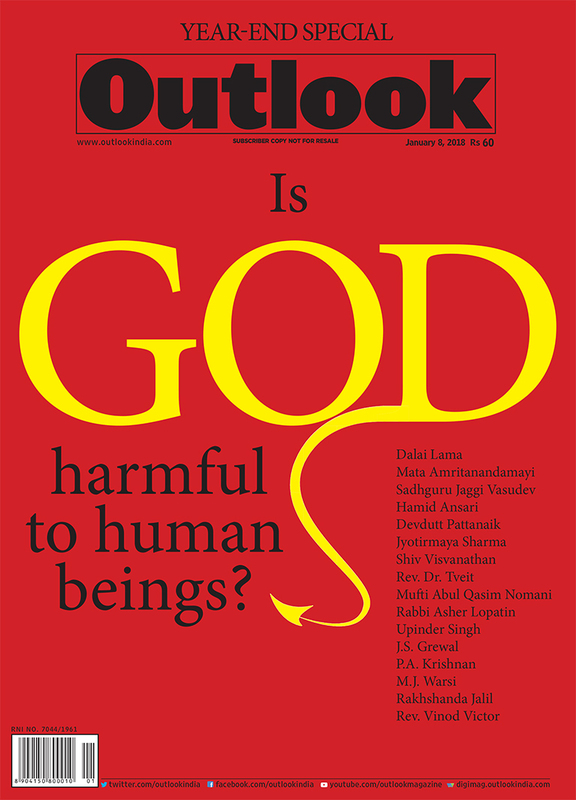 Humans begat God as a symbol, to derive meaning, to forge identity. Not God’s fault.